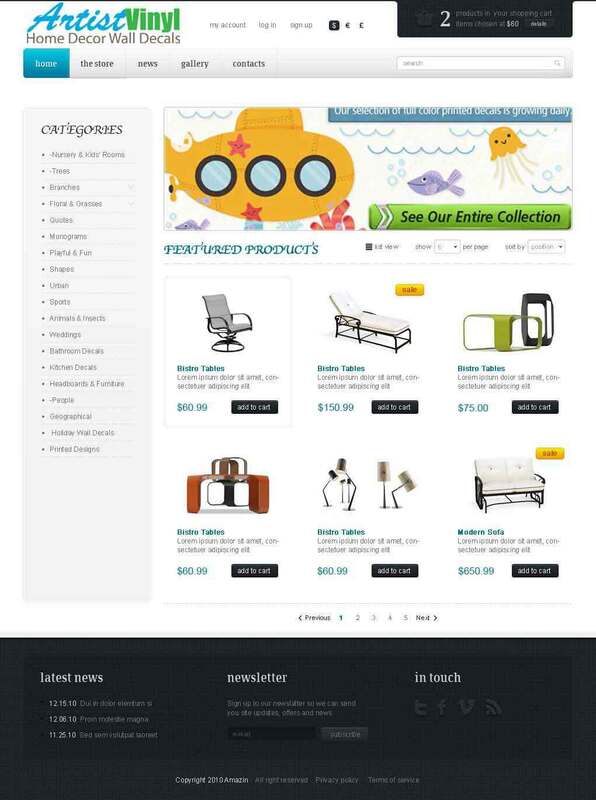 Designed and developed a custom WordPress website for online sales of home decor, specializing in wall decals. © 2018 Elevated Tree Web and Graphic Design. All rights reserved.